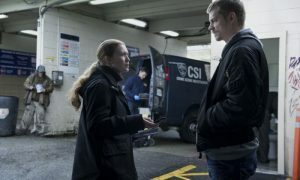 The Killing – Season 4 Mireille Enos in a scene from Netflix’s “The Killing” Season 4. 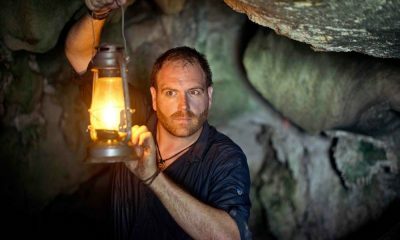 Photo Credit: Carole Segal for Netflix. 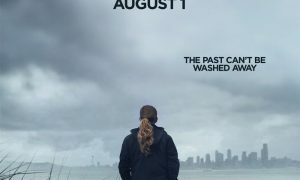 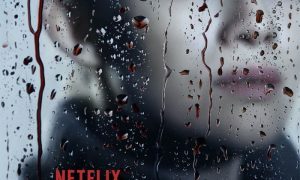 THE KILLING Season 4 Promo Photos : The fourth and final 6-episode season of “The Killing” will be available only to Netflix streaming members to watch instantly in all Netflix territories on August 1, 2014.